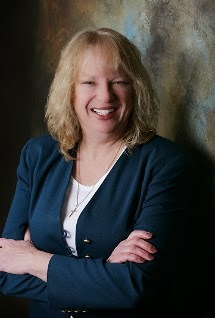 A hearty welcome to bestselling author Mary Ellis! Without further ado, here is the interview conducted with Amanda Dunn, Mary's heroine in The Last Heiress. Thus far my protected and insulated life in England has produced few embarrassments. Since arriving in Wilmington, I’ve had plenty. Look no further than the next question. I was born in Manchester, England. My identical twin, Abigail, was born minutes after me. Physically, we look exactly the same. However, philosophically we have become complete opposites. Thank you, Mary, for bringing us this interview. What fascinating insight it brings to your character Amanda! 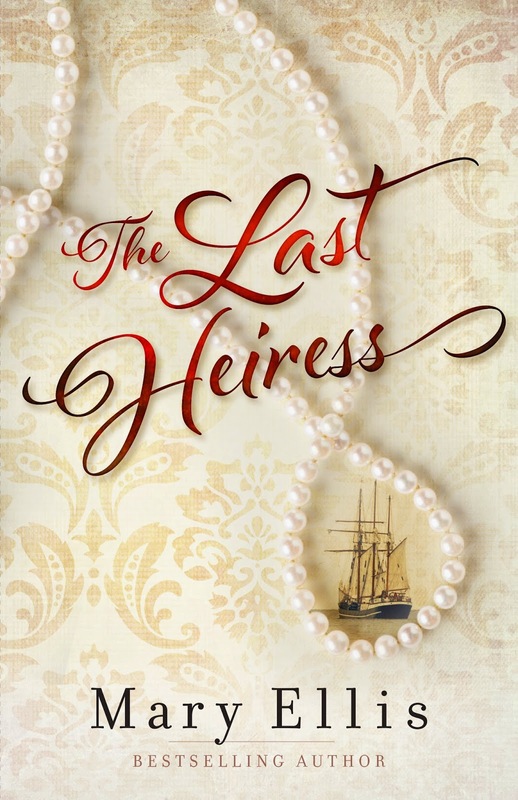 Mary is offering a SIGNED PAPERBACK copy of The Last Heiress! Enter using the Rafflecopter below. *Giveaway open to residents of U.S. and Canada only. How does Amanda reconcile her disapproval of slave owners with the fact that she is purchasing cotton grown by slaves? Hi, Anonymous! Thanks for commenting! Also, it's important to note (Mary can probably elaborate on better than I) that with Union blockades, the South was unable to export most of her cotton. Under the "Captured and Abandoned Property Acts" of 1863 and 1864, Union armies could acquire the slave-grown cotton and sell it to Europe. I haven't read TLH yet, so I'm not sure, but Amanda may have been buying the cotton from the Union, and thereby supporting her cause. Unusual for a father to send a woman to deal with an issue period, let alone of such far reaching consequences. It could definitely be an interesting read! Thanks for introducing Mary and her novel, Natalie. And to Mary, Thankyou for offering your generosity.